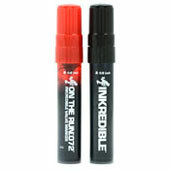 OTR 072 Inkredible This super permanent ink boasts its origins in Japan as one of the strongest and industrial inks on the market. 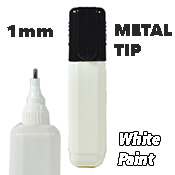 Call it the Yokozuna of the ink world. 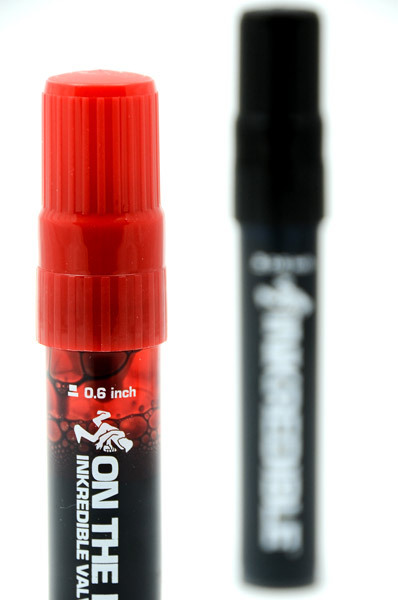 This super permanent ink boasts its origins in Japan as one of the strongest and industrial inks on the market. Call it the Yokozuna of the ink world.